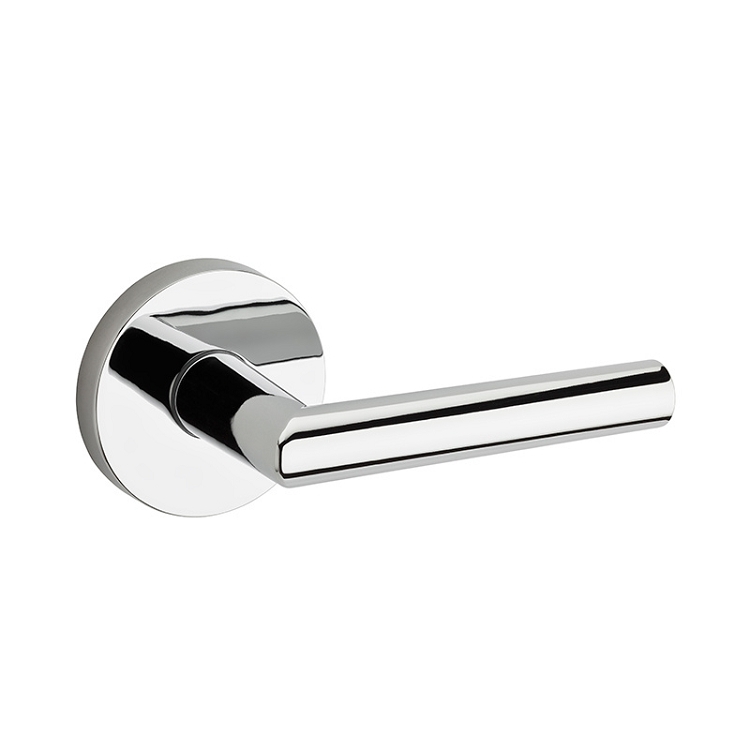 Kwikset's New modern style Milan lever is sleek and simple at an affordable price. 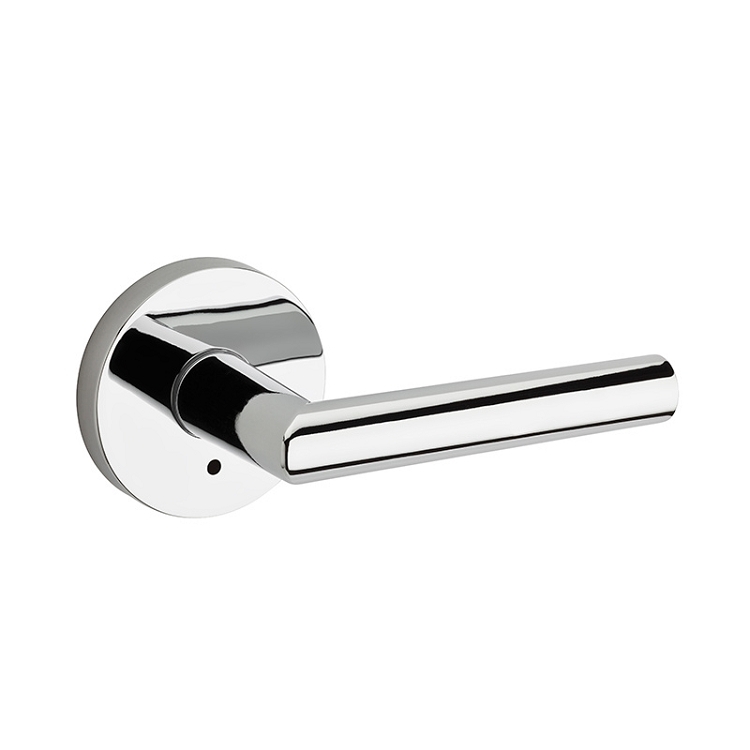 The Milan lever handle is available in three functions: passage, privacy, and dummy. 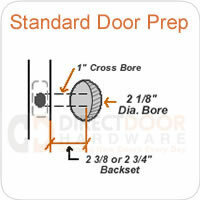 For a security door, use a passage lever along with a deadbolt. The Kwikset 158RDT deadbolt is a great match. Choose from four available finishes. 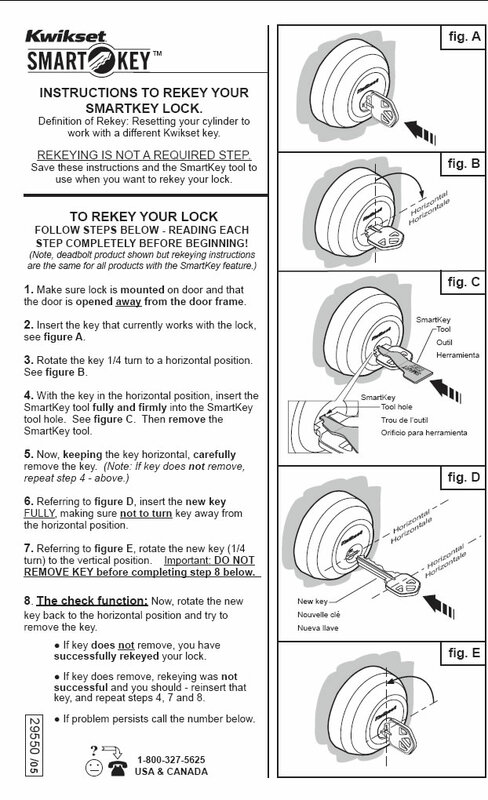 NOTE: Kwikset keyed entrance are locked/unlocked with a thumbturn on the inside. The thumbturn must be unlocked before the interior lever will turn. 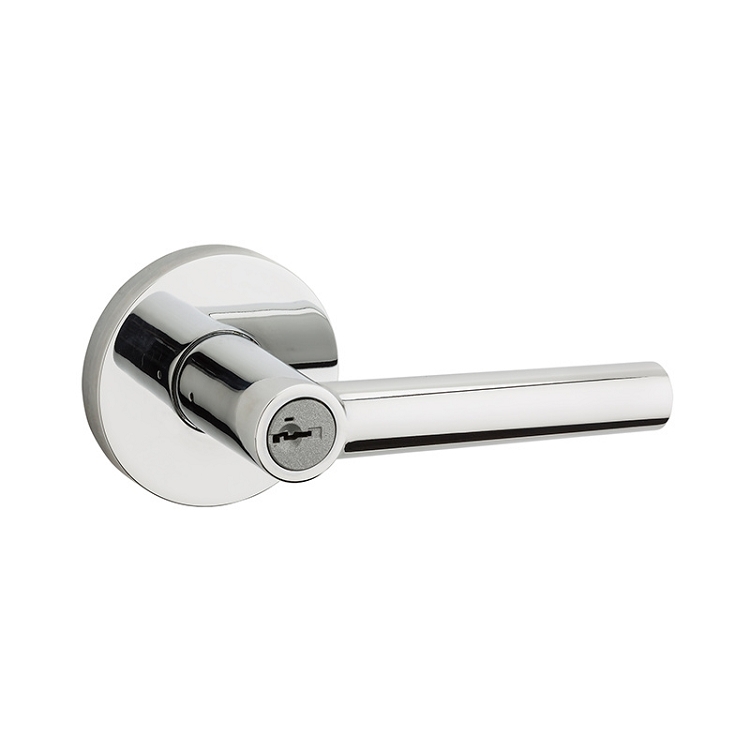 Kwikset Vedani lever handles are available in several functions. 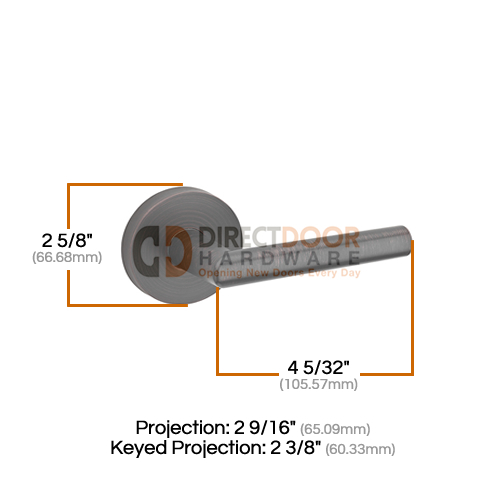 Please review the descriptions below so you can order the correct Lever Handle for your application. These handles look great but don't have a very solid feel. They feel fragile and I question how long they will last. Not as advertised. Photo online shows a clean escutcheon without screws. This product has screws on the face of the plate. Not as nice as expected. Is this lever sold as a set or individually?